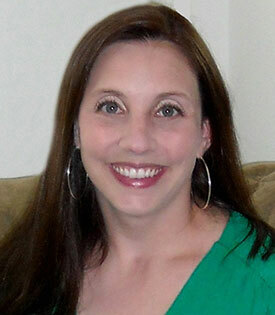 Stacey Coleman, LCPC, received her M.A. in professional counseling from the Illinois School of Professional Psychology/Argosy University. For Stacey, therapy entails wanting something different, looking at what life changes you want to make, and a willingness to make those changes. One of her roles as a therapist is to help clients find the courage and strength they already possess to make those changes. Stacey believes in a strong therapeutic relationship that is based on trust and safety, elements she feels are necessary to move towards growth. She both supports and collaborates with her clients to help them better understand themselves and their circumstances. Stacey utilizes various types of therapy with her clients to help them move towards the growth and change they are looking for. Stacey offers clients new perspectives and insights on life challenges. She teaches clients ways to navigate through life which helps them to feel more confident to face various life circumstances. She believes clients are capable of changing, growing, and living the life they want.